Overhead conveyors which move automatically through the production process on a rail are used for the transportation of many components. A certain minimum distance is required so that components do not collide with each other during the transport. The optoNCDT ILR sensors have the task of maintaining this minimum distance. 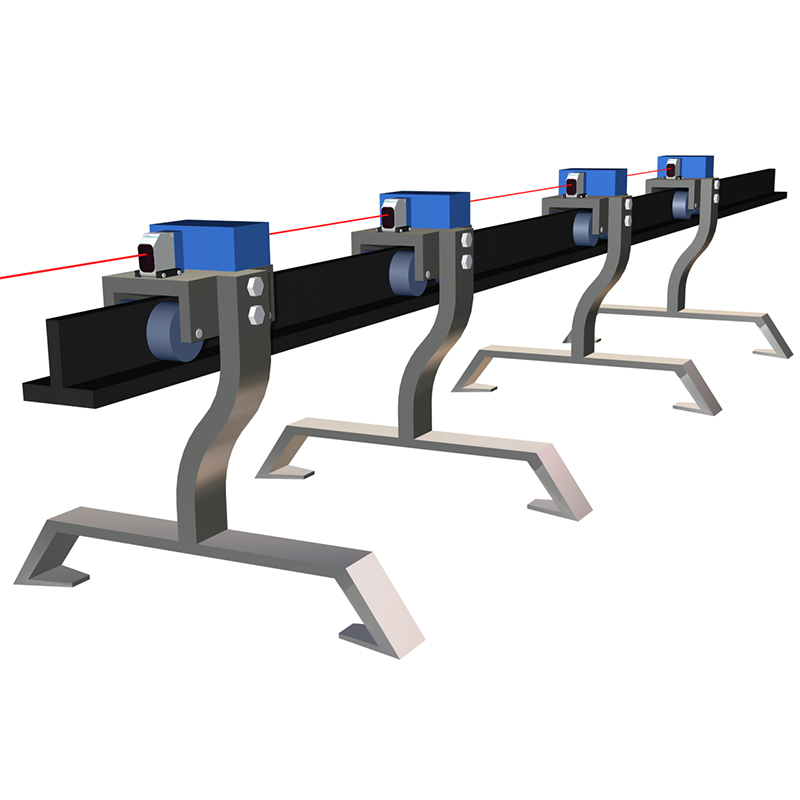 Attached to each overhead conveyor, they measure the distance to the next one. These sensors measure using the “Time-of-Flight” principle which is ideal for such types of application.